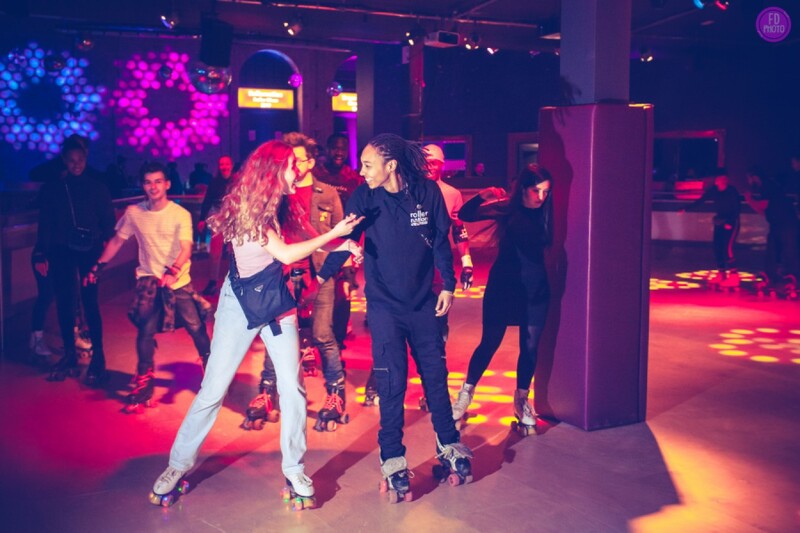 Different nights will have different themes including: student night on Wednesdays; a ‘soul skate’ on Thursdays; and the ‘golden era of disco’ on Saturdays. Junior sessions will be available at weekends in the daytime alongside the opportunity for wheely good birthday packages! Instructors will be on hand to help beginners.